Lost Keys? Locked Out? Need Secure Locks? Call Us! American Lock and Key was founded to provide for the community's growing security needs and Peace of Mind. The public is becoming increasingly aware of the need to properly address safety concerns. Many no longer rely on cheap locks provided by big-box stores and other discount outlets. They require locks which provide higher level security than what is standard. Locksmith Grade Locks secure your home, business or other property by resisting various methods of attack used by criminals in their lawless actions. These locks are designed with quality in mind rather than achieving the lowest price-point possible. Locksmith Grade Locks are available only through the qualified Locksmith. American Lock and Key provides expert Locksmith services for Commercial, Residential, Automotive, Antique Lock, and other customers. Our Locksmiths are fully Licensed, Insured and Bonded and guarantee a great job every time! We use American Made parts and equipment whenever possible. Every effort is made to satisfy the customers' needs promptly and to meet or exceed customer expectations. We consider it important to hold memberships in several Locksmith organizations. Memberships in these organizations ensure the Locksmith's growth and development in the Trade. It also verifies the authenticity of the Locksmith's character and credentials. 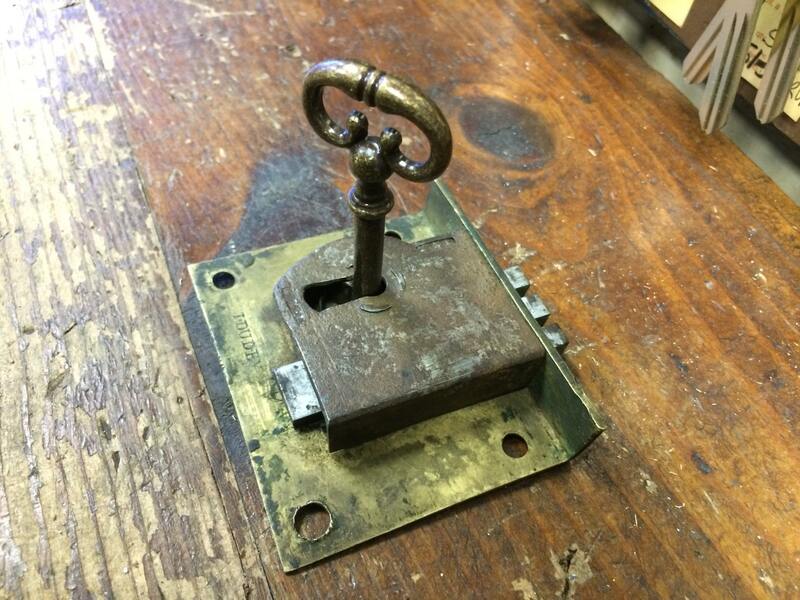 If you have a lock issue or just need an extra key made, please consider us for your next project! Click to schedule an appointment for your free consultation!